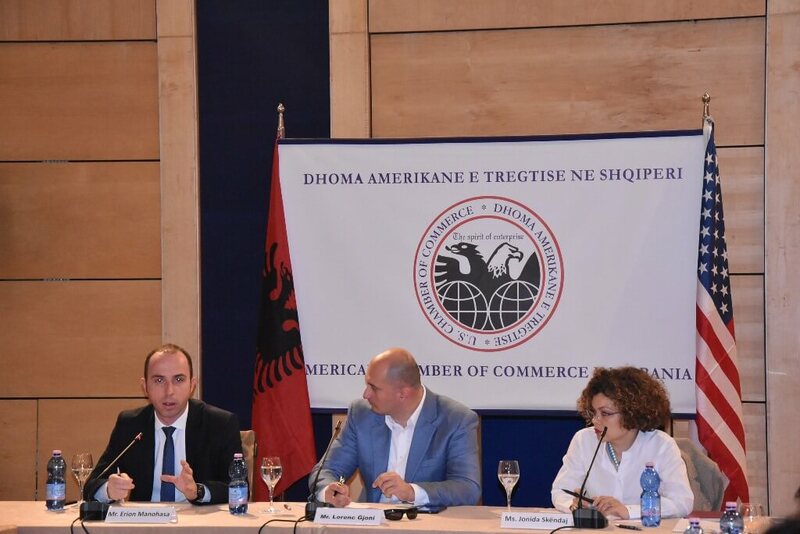 AmCham Albania, in collaboration with Boga & Associates organized today a Business Forum focusing on "The new Labor Code, the changes and their impact". 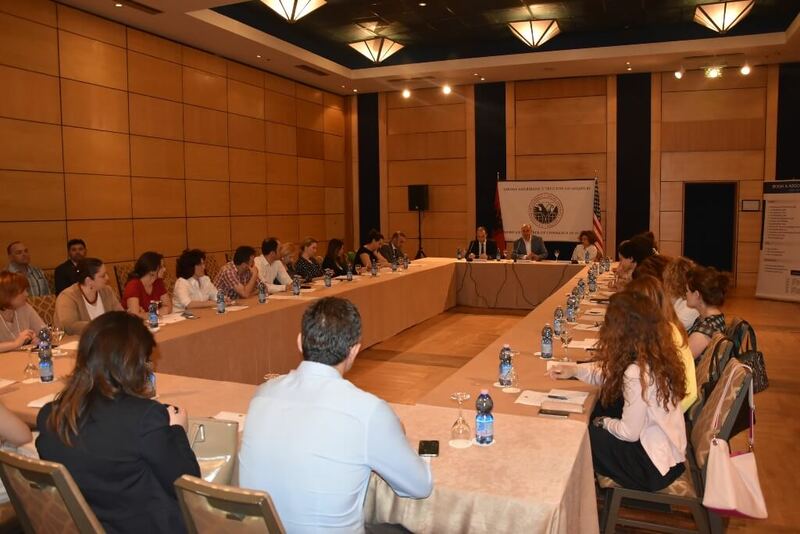 The purpose of this meeting was to inform the members of AmCham on the amendments to the Labor Code and how they are going to be reflected in the everyday work of businesses. 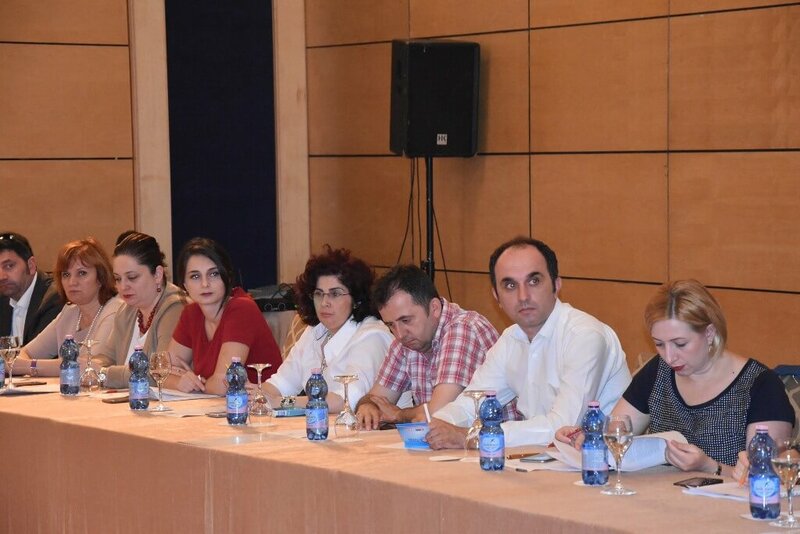 Mr. Erion Manohasa, expert of the Ministry of Social Welfare and Youth, was invited to the forum. He explained to the participants the governments' point of view on the way the changes are reflected on the new Labor Code. 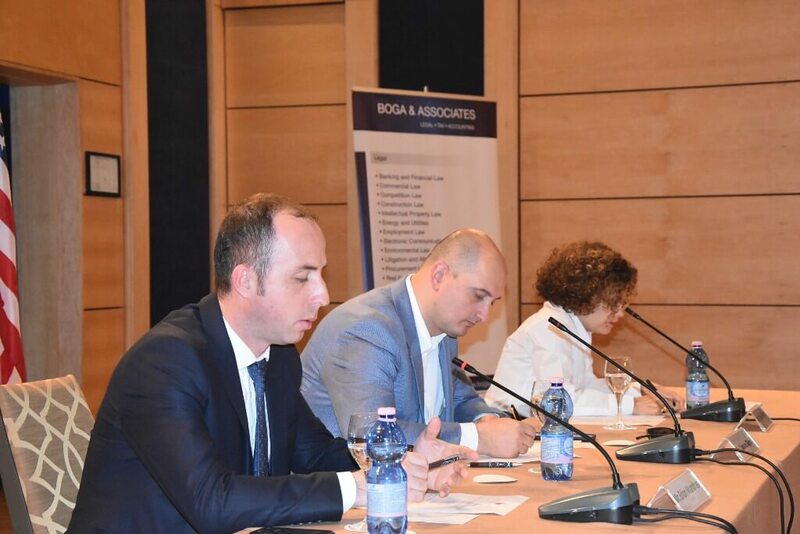 A Boga & Associates lawyer, Ms. Jonida Skendo, referred on the main changes of the Code and informed on the provisions that facilitate the employment of foreigners in Albania.